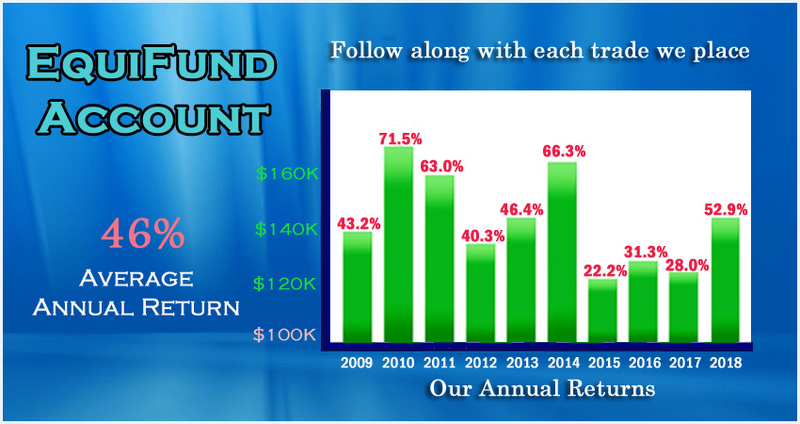 The OptionsWest “EquiFund” began in 2009 as an investment account exclusively trading our OptionsWest style covered call strategy. 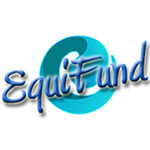 Looking through the numbers below will give you a good picture of the Equifund details and its success. The account is a clear demonstration of the results this approach can achieve when correctly applied. This account has averaged better than a 48% return since its inception and can be followed in detail through a subscription in our OptionsWest Trading Service. The service provides email alerts of every trade and management move made in the account. Working through the Equifund details is a good way to get a feel for the approach and consistent success of this trading strategem.